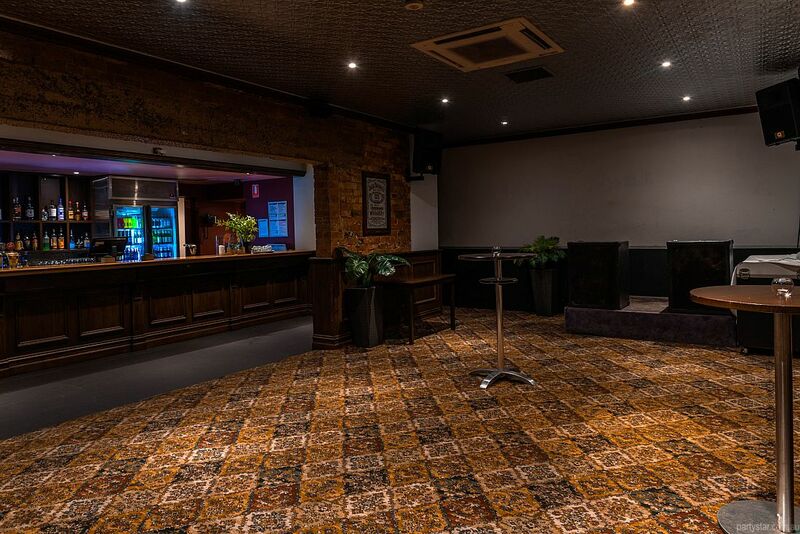 This multi-purpose Victorian heritage building located in the heart of Carlton North, is waiting to host your function. 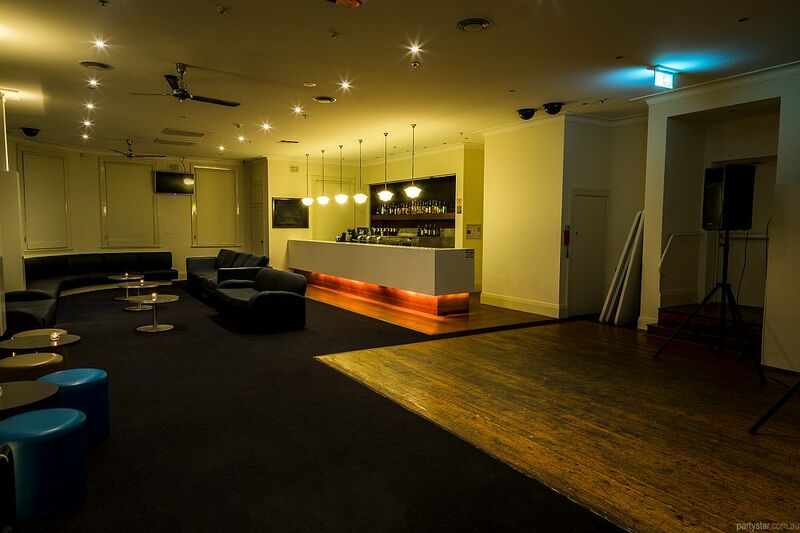 Dancehouse is committed to providing a great party space. The Sylvia Staehli Theatre is perfect for event hire, as it is spacious and lovely. 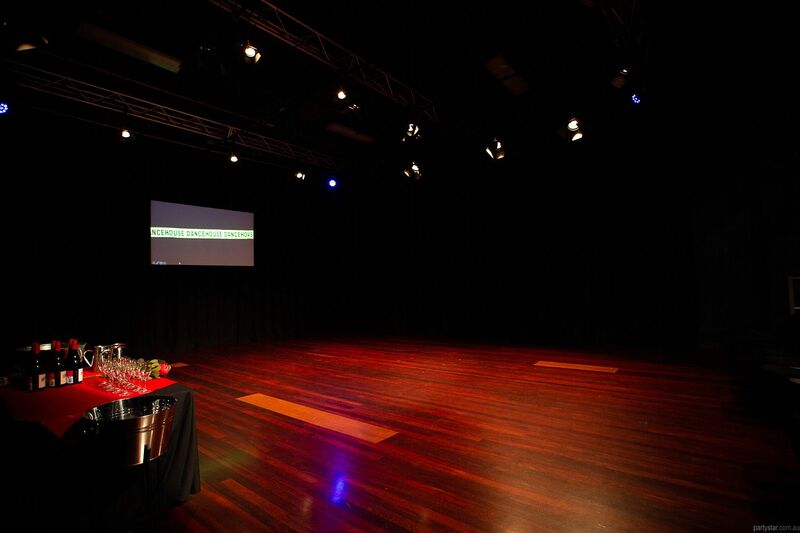 The wooden dance floor is ideal for an event. 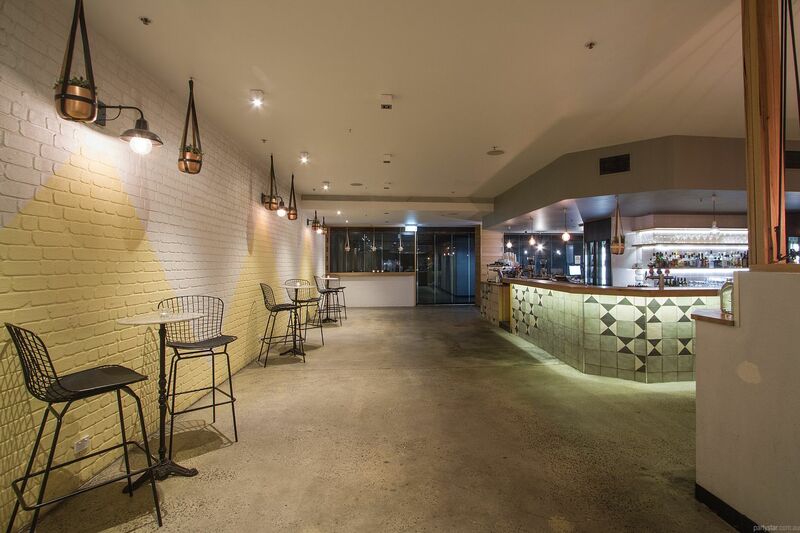 Welcome to Tazio, located in the epicentre of Melbourne’s food and wine scene. It is perfect for a celebration. 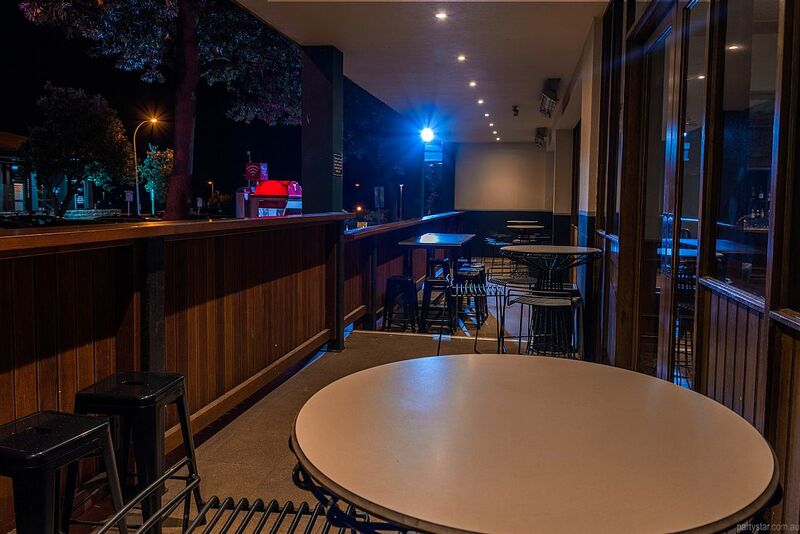 Choose from the Balcony and the Function Room, or even both! 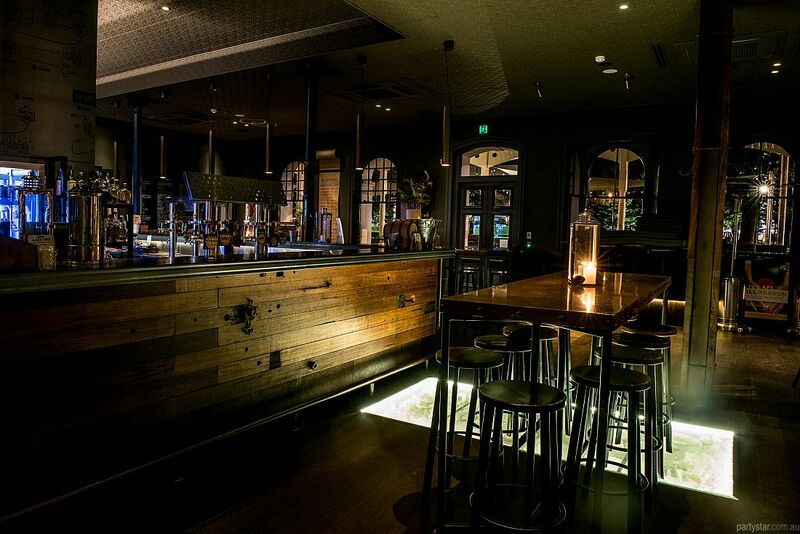 There’s no better place for your next event than The Back Bar. 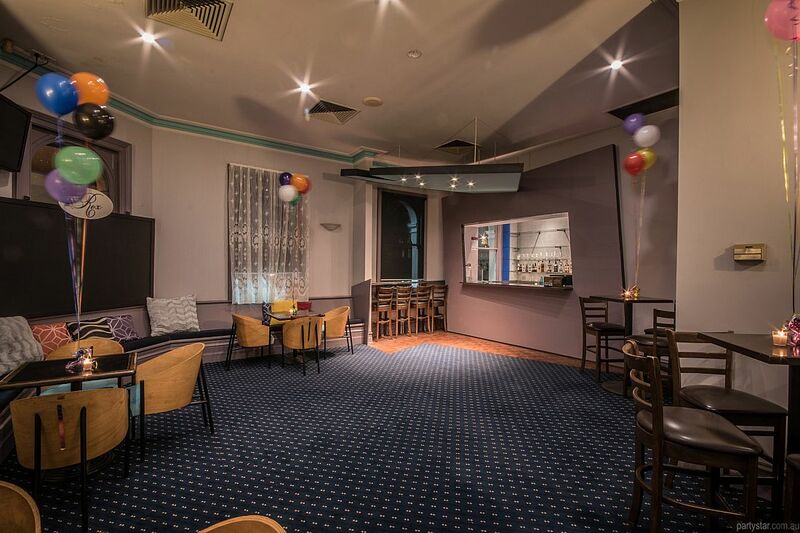 This inviting space is ideal for everything from intimate gatherings, engagement parties, Christmas break-ups, work drinks, birthdays and more. 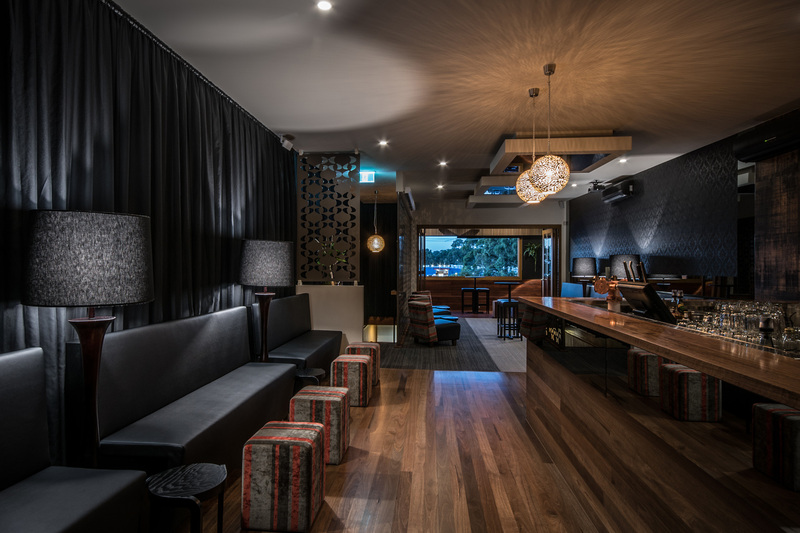 The room features its own fully stocked bar with WiFi, beer taps, iPod connectivity, two wall mounted TVs, private bathrooms, outdoor verandah with ocean views and your own exclusive entrance. The Bourbon Lounge at the historic ex-prison venue Ball and Chain, offers guests an intimate space suitable for any occasion. The decor is modern yet warm and inviting, with neutral tones and a crackling fire in winter. Meanwhile the Collie Street Bar is sectioned off with its own private portion of the bar. On the corner of Liverpool Road and Holden Street, is this fabulous local. It is only a 1 minute’s walk from Ashfield Station, and has plenty of free street parking. The Breeze room is modern and elegant, a lovely backdrop for a soiree with style. Enjoy your own balcony under cover, bar and DJ booth. There are comfy couches and low tables for drinks and food. Seasonal menus are crafted onsite, which means fresh delicious party food for your important event. 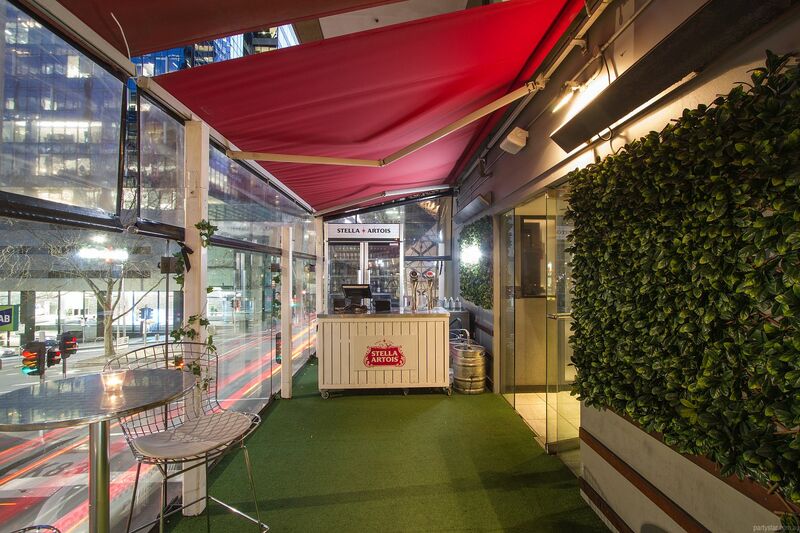 The Albion Hotel’s Beer Garden also known as The Retreat is a versatile indoor/outdoor area with a retractable roof, heating/cooling and its own entrance. 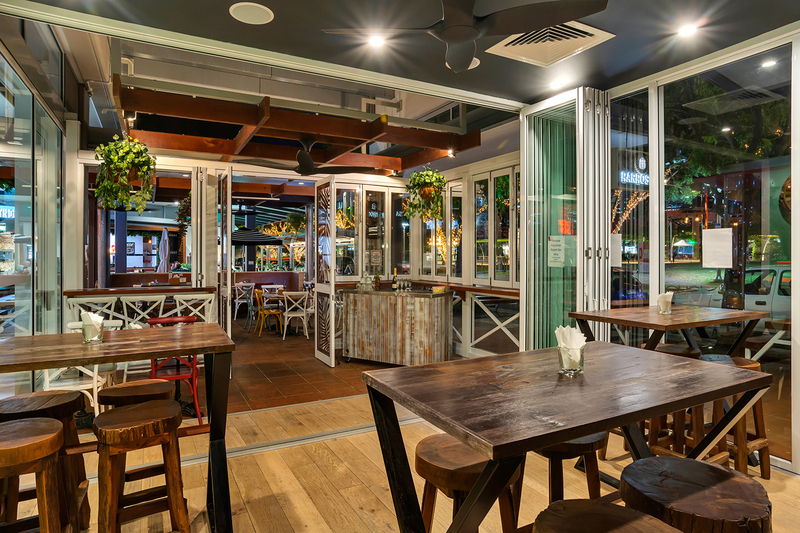 It has plenty of comfortable seating and mingling space, which makes it ideal for functions and catch ups. Your party can also watch great sporting events live and loud. Enjoy fresh food made in the venue, and drinks from the nearby sports bar. 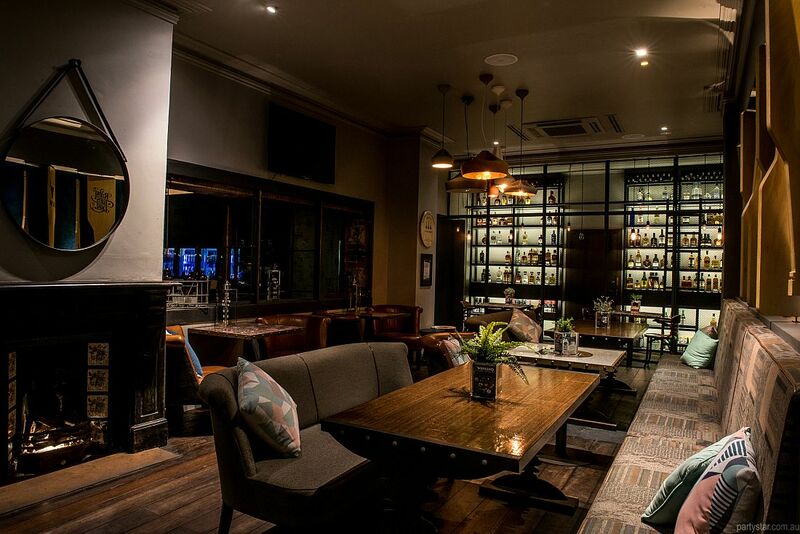 The Upstairs Bar at this stunning award-winning restaurant is perfect for all kinds of celebrations. It combines an ambient space with modern decor. There is a timber bar, banquette seating, ottomans, and gorgeous touches including signature lighting and laser cut murals. There is even a balcony to enjoy your celebration alfresco style. 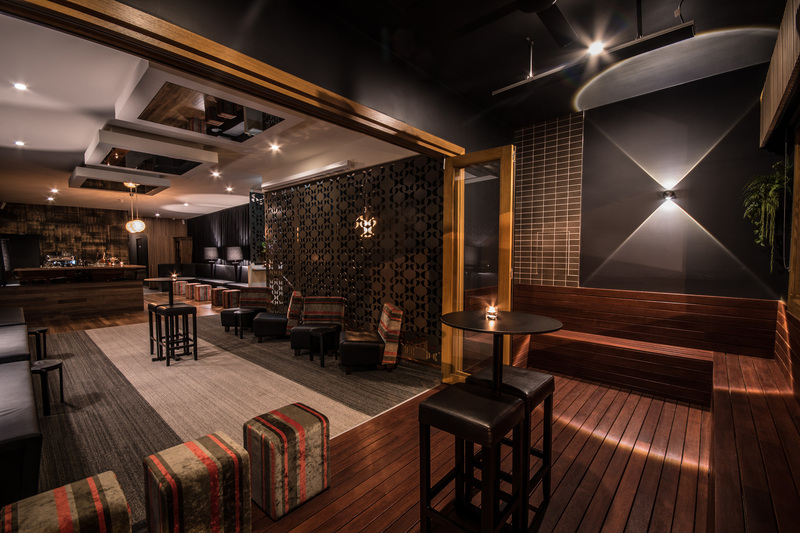 Situated a stone’s throw from Chapel Street at 194 Commercial Road Prahran, Carpe Diem is an awesome bar with lots to offer. 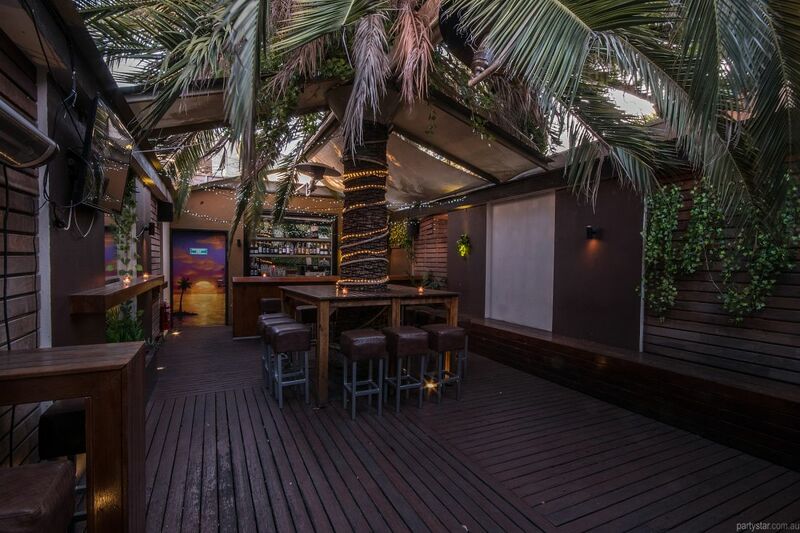 The Courtyard is the most impressive outdoor space in Prahran/South Yarra, accommodating a sizeable group in alfresco comfort. 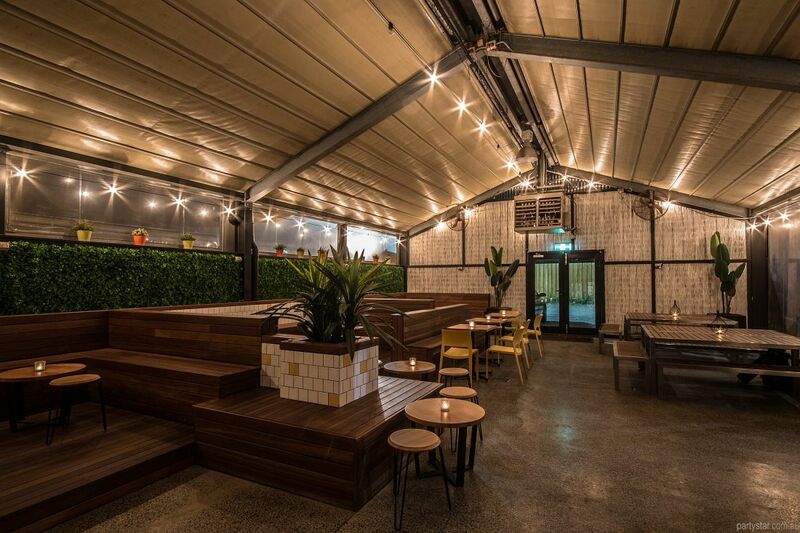 The space is complete with an impressively sized palm tree, retractable roof so you can be both indoor and outdoors; powerful gas heaters, beautiful water feature and a fully stocked bar.